When a craving strikes at work, these snack hacks will hit the spot. 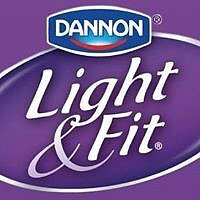 We partnered with Dannon Light & Fit to inspire your afternoon pick-me-up. Satisfying your taste buds in the office is essential to producing high-quality work, and there's only so many times you can have the same snack before it no longer hits the spot. If the eats in your company's kitchen are lacking variety, spice up your afternoon nosh with one of these flavorful hacks. From savory chili-lime popcorn to sweet apple walnut wedges, there's a game-changing idea here for everyone. Watch the video above and never eat the same old boring snack ever again.